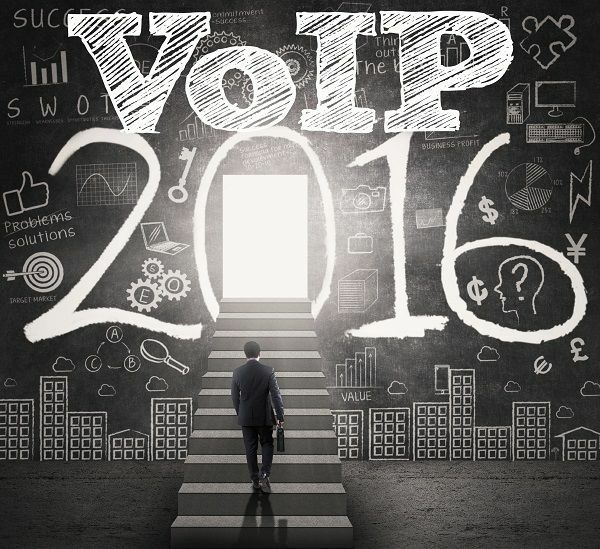 Last week, we reviewed a 2014 VoIP Services research study and many experts' responses that claimed 2015 would be the “Year of VoIP.” We certainly agree 2015 was one of many years of VoIP, though we would not characterize it as the year. We have a very positive expectation of where VoIP is going; VoIP is on the rise, and its ascent isn’t stopping any time soon. 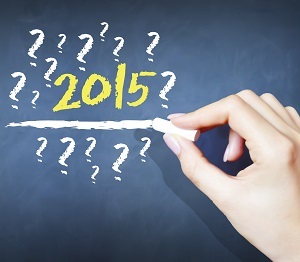 Was 2015 Really the Year of VoIP? In September of 2014, market research group TMR released a study analyzing the benefits of VoIP technology and the growth of VoIP adoption. In the current small business economy, the choice to change over to VoIP phones should be one of the easiest decisions your company makes. 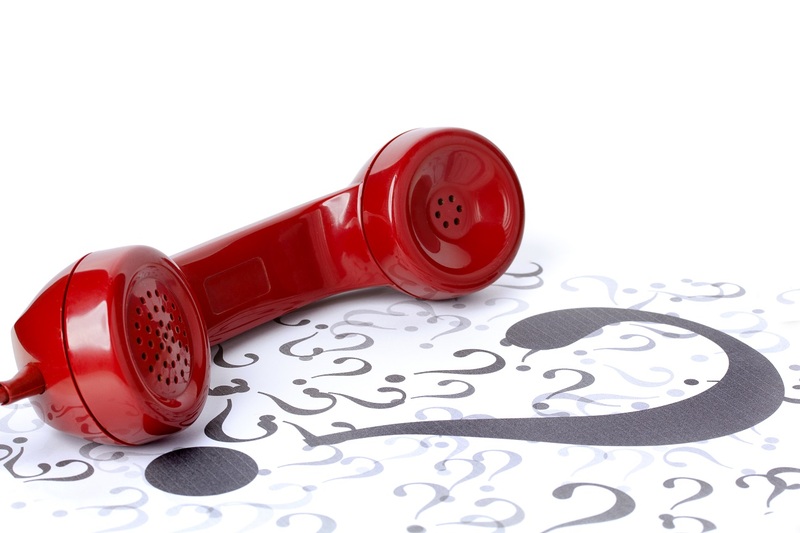 However, there are still many VoIP myths floating around that often deter business owners from making the switch. So today we’re playing “myth busters,” and we’ll be talking about whether the most popular VoIP dissensions are fact or fiction.